How is your 100% GOLS organic certified Dunlop Latex Made? What is in it? Has it been tested? Our latex contains organic ingredients and is GOLS organic certified and eco-INSTITUT tested and certified. 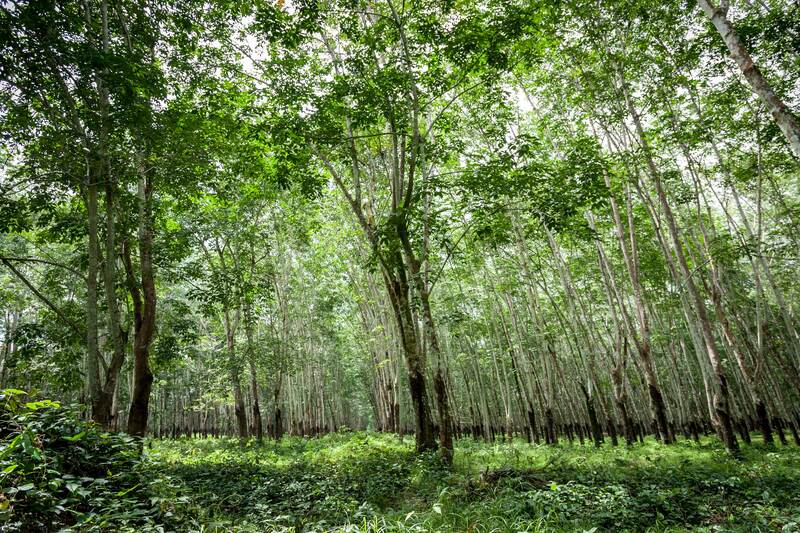 The 100% GOLS organic certified latex foam used in our Avocado Green Mattresses is made from sap tapped from sustainably harvested trees in Asia. The 100% GOLS organic certified Dunlop Latex is also eco-INSTITUT® certified and tested by our manufacturer, Lien A in Viet Nam. It contains organic ingredients and uses only 100% organic rubber. It uses no (0%) synthetic rubber (SBR) or polyurethane foams. It is manufactured according to the Dunlop manufacturing process, originally patented in 1929. The process is simple and energy efficient: natural latex sap, or serum, is mixed with a tiny amount of natural ash (3.5%, with zinc oxide), before it is whipped into a froth in a centrifuge, then poured into a mold, covered, and steam baked.